November 2012 - Radii | Go Digital. Go Radii. The next level of project confidence is all about good communication and the right tools. For the Rogers Raising the Grade initiative by the Boys and Girls Clubs of Canada, a nationwide program focused on helping youth achieve more in school, good communication wasn’t just a necessity for good project management—it was vital to the success of the project. So when we were brought in to develop the tools needed, we knew that a communications-optimized SharePoint implementation would be the ideal solution. Because of the nature of a national program headed by multiple teams in various locations, good communication would be founded on a straightforward organizational structure that would provide a clear flow for teams to work with one another. It would also be crucial to ensure the teams could easily access the information they would need most frequently and then work without any unnecessary distractions. Likewise, because SharePoint can be such a massive application, it needed to be developed in such a manner so that it wouldn’t become another time-consuming and complicated task in the midst of the project. It's been a very rewarding season for us at Radii so far. 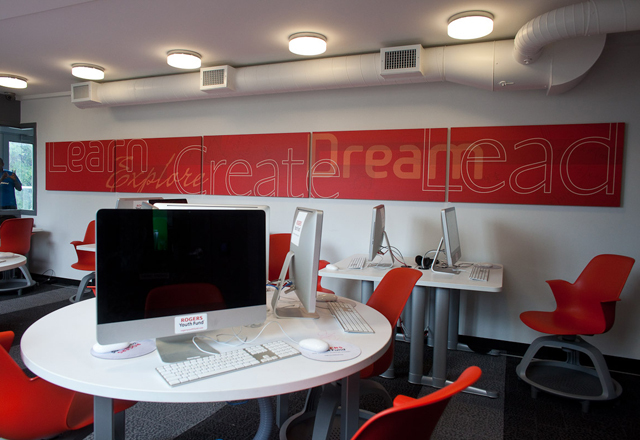 After the Raising the Grade website launched in early October, clubs across the nation have started enrolling students and putting the work of the entire project team from Boys and Girls Clubs of Canada, Rogers Youth Fund and Radii to good use. As more clubs join in on the Raising the Grade program, participation and enthusiam are high all around. From our perspective, having built the Raising the Grade online platform from the ground up, it's great to see students engaged in the program and making the most out of it. 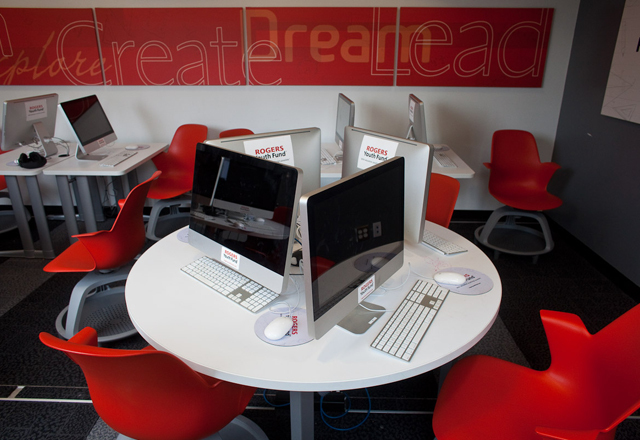 And with Rogers fully behind it and ample positive feedback from the youth and mentors, what could be more rewarding? The positive response from the community and local enthusiasm makes us love our jobs even more. From launches nearby to launches provinces away, hundreds of youth can now access digital learning modules, personal e-Portfolios and useful resources through the website. It's an excellent example of technology bringing people together and improving lives. Of course, this is just the beginning. 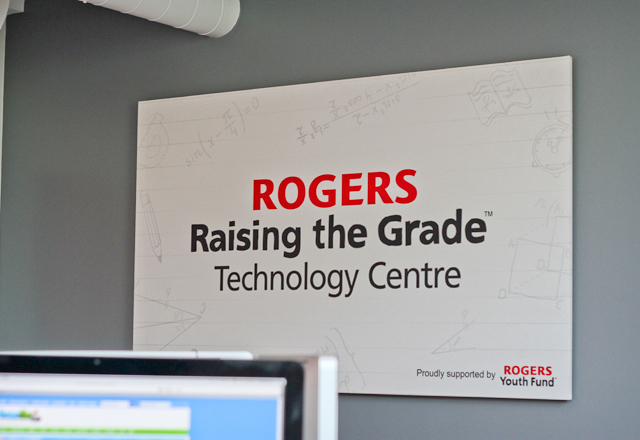 We're continuing to work with the Boys and Girls Clubs of Canada and Rogers Youth Fund to support the Raising the Grade platform and help the program reach its potential. In the meantime, be sure to check out the Raising the Grade blog to find out more or to get involved! Measuring the success of your AdWords campaign can be an involved process, especially for many B2Bs. When your company doesn't have an e-commerce site or, in many B2B cases, any defined conversion rate (or a conversion rate with a high margin of error), you can't directly calculate Profit by Impression (PBI) or Profit by Clicks (PBC). And naturally, you shouldn't wait for the initiative to end to start tracking performance and measurable ROI. In these instances, your primary goal is likely branding exposure and improved rankings. But how to do you measure its success without those crucial rates? 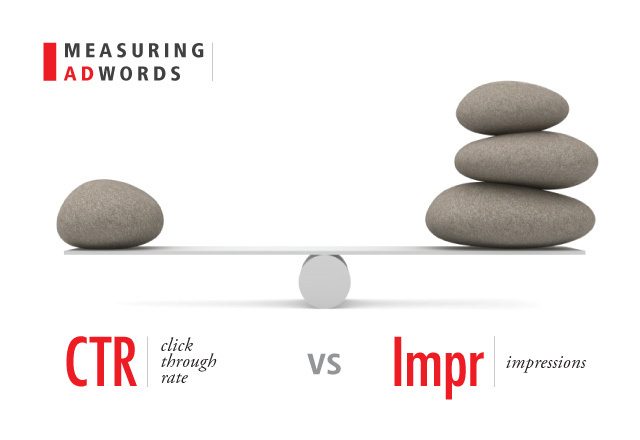 There are two trains of thought for collecting a usable measurement: CTR and IMPR. But the trick is in using statistical analysis. Here's how to do it to get a better grasp of your campaign's performance. We spend a lot of time behind a computer screen, so every now and then it's nice to let loose, go outside and see the sun, then channel bug-fix-frustrations by hurling bowling balls at unsuspecting pins. Last week we did just that. (And in case you're wondering, yes, the above panoramic was taken with the new iPhone 5). We played a few friendly games in two teams, with each team winning once. Lunch rolled around and, as none of us had scores that would suggest we would be more apt at a professional bowling career, we adjourned to Cafe Shiso for Japanese-Italian cuisine. Check out our photos below to see us in action.